In the world of modern press and media we use many means to gather our news and information. From the relatively standard format of press releases by the government, emergency services and other public groups, to the many, many, promotions by the dance music industry. Our inbox is awash with far more than we could ever reasonably use. But we also need to keep an eye upon what the rest of the internet is saying about Ibiza. These pro-active pull-requests tend to comprise around 50% celebrity stories along the lines of ‘someone-gets-their-kit-off-in-ibiza’, or in the winter ‘can’t-wait-to-get-their-kit-off-in-ibiza-again’. Then comes the ‘Ibiza’s hidden luxury secrets’ Sunday supplement style articles – which frankly make me quite jealous as to the ‘job’ of a travel writer. There is always a good smattering of tabloid sensationalism – in the last week it has been over the Balearic’s ‘decision’ to ban all inclusive holidays – boggles the mind that the local government here do not seem to have any clue of the way their local resident appeasement initiatives are portrayed in international media. Then we sometimes see an article that is an obvious copy of one of ours, with a few words swapped around. But sometimes there is something interesting which makes wading through all the above worthwhile. That search-pull system works very well except in one situation – when Seat launch a new version of the Ibiza. 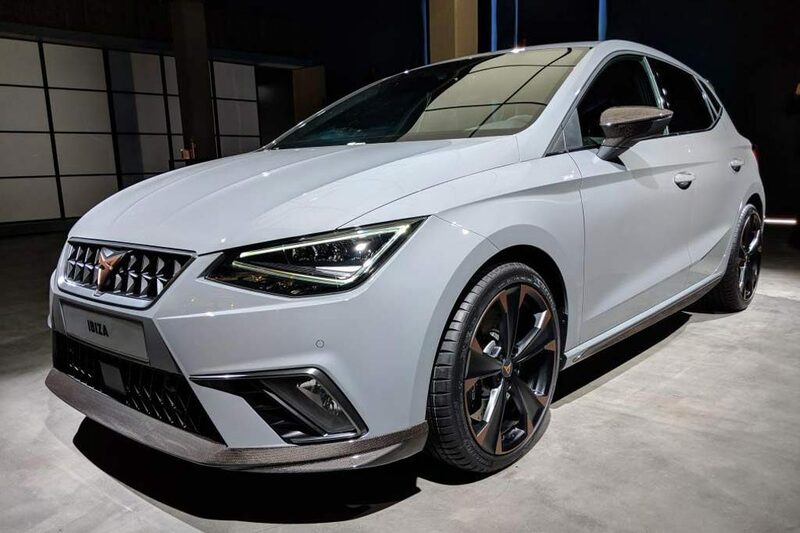 And so it has been that for the last two weeks our inbox has been inundated with press and reviews on the new Seat Cupra Ibiza. And so I thought why not? If only to be able to claim to cover everything and anything to do with Ibiza. Or perhaps because I fancied doing something mindless which didn’t require translation for 10 minutes. 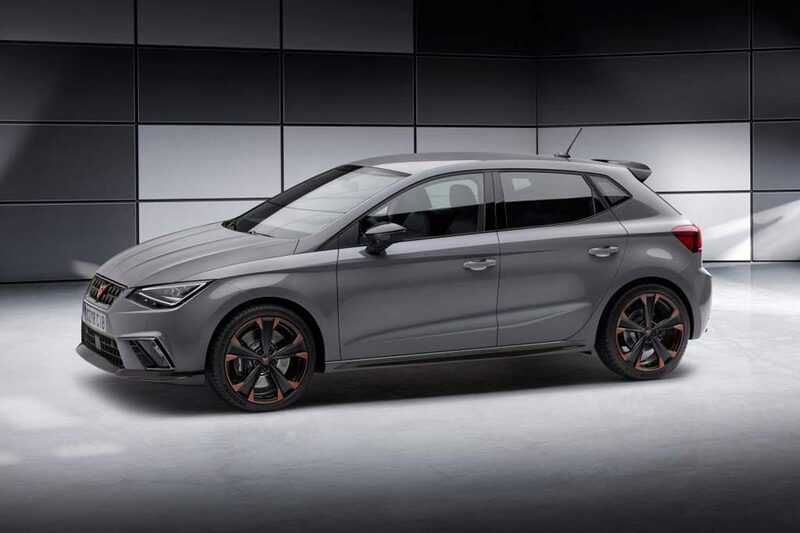 The Cupra Ibiza will have 200-220bhp at its disposal when it hits the showrooms, Seat has confirmed – though that will not be until 2019 if demand is there. And then there’s a load more stuff, but you’re probably not interested as you didn’t come to our website for car stuff did you? Scooter Rider Dies in RTA, Van Driver Tests Positive for Cocaine and Cannabis.